I have prepared many Prayer Guides through the years to empower more effective intercession that bears fruit long-term, both in our homes as well as in our communities and nation. Most recently, many of these have been published with Intercessors for America where I work as a Field Correspondent. These are free to download and I encourage you to share them with other intercessors and prayer warriors! 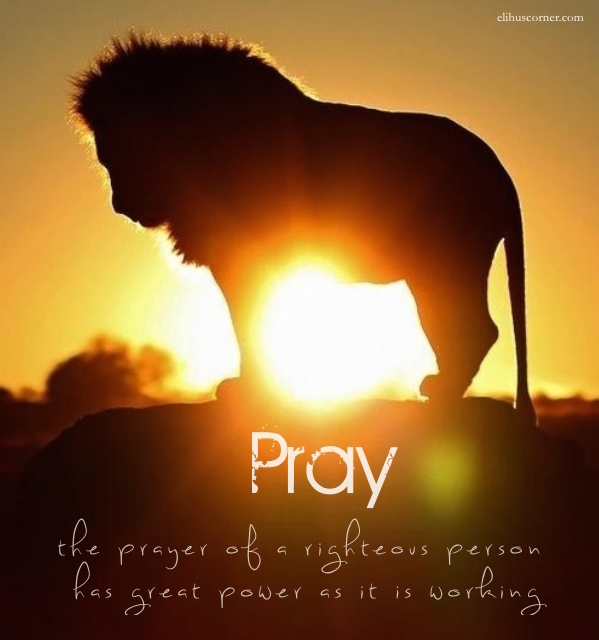 Also, visit ifapray.org for many more resources on prayer and intercession. HOW CAN YOUR CITY PREPARE?